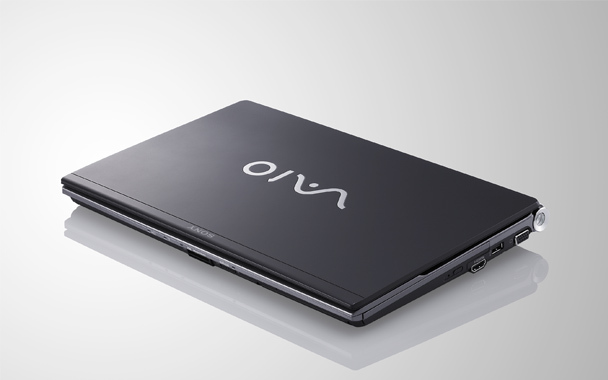 Sony's ultraportable Vaio range has long been a popular choice for business users requiring a light yet powerful laptop. The VGN-Z31ZN is the latest in Sony's line-up and does not buck the trend in terms of performance or portability. With a two-toned grey chassis it is an instant eye-pleaser, while its miniscule dimensions (31.4cm wide x 32cm deep x 3.3cm thick) and weight of just 1.5kg make it the perfect travel companion. A highly portable laptop that performs well, but it is by no means cheap. 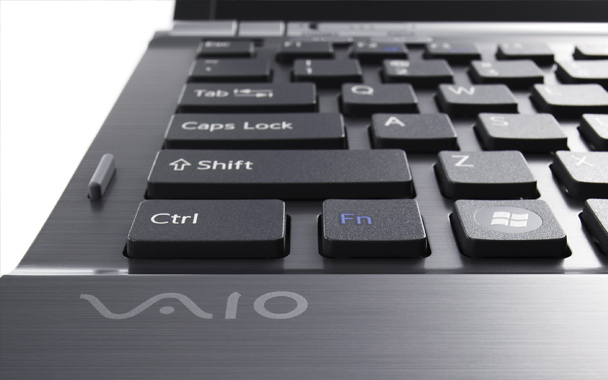 Sony's ultraportable Vaio range has long been a popular choice for business users requiring a light yet powerful laptop. The VGN-Z31ZN is the latest in Sony's line-up and does not buck the trend in terms of performance or portability. 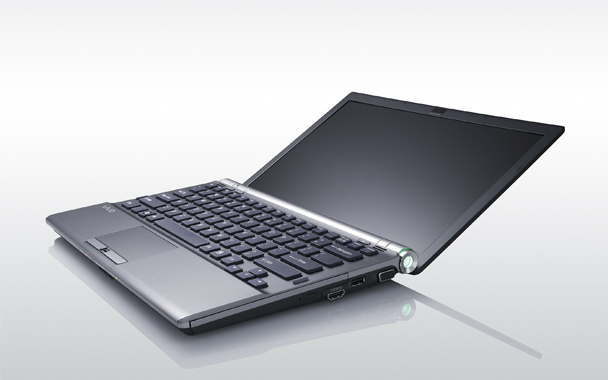 A highly portable laptop that performs well, but it is by no means cheap. 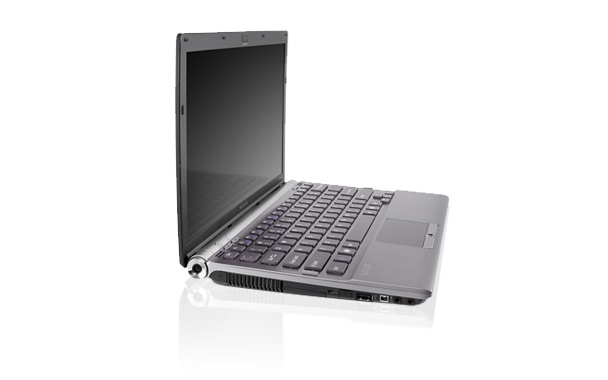 The P9600 is a middle class dual-core CPU of the Core 2 Duo line and similar to the T9550 (except for the lower TDP of 25 vs 35W). 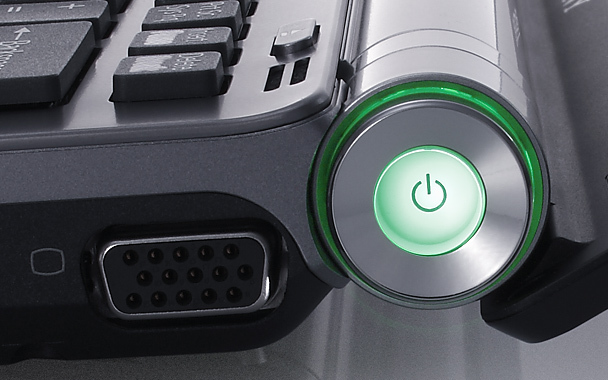 The performance of the P9600 should be sufficient for most applications and games of 2009.